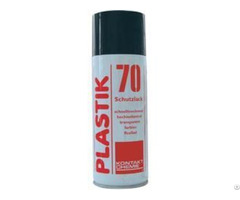 Foaming chain lubricant with PTFE. CRC FOOD GRADE CHAIN LUBE A high performance chain and conveyor lubricant based on stable vegetable oils and PTFE. CRC Chain Lube is specifically designed to provide convenient, effective lubrication and protection in applications where incidental food contact may occur or in applications where a clean lubricant is preferred. The gentle foaming action assures an excellent penetration and prevents against dripping. CRC FOOD GRADE CHAIN LUBE is Formulated using only food grade acceptable components. CRC FOOD GRADE CHAIN LUBE has a Good adhesion on metal surfaces, even at elevated temperatures and high rpm. CRC FOOD GRADE CHAIN LUBE has an Excellent penetration and lubrication properties. CRC FOOD GRADE CHAIN LUBE Leaves a tenacious, long lasting lubricant film. CRC FOOD GRADE CHAIN LUBE Good load carrying properties. CRC FOOD GRADE CHAIN LUBE Reduces friction and wear. CRC FOOD GRADE CHAIN LUBE is Resistant to water wash off. 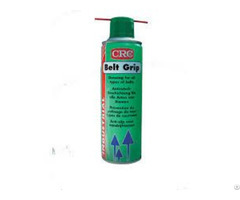 CRC FOOD GRADE CHAIN LUBE Prevents corrosion. Operating temperature from -15 °C to +175 °C. 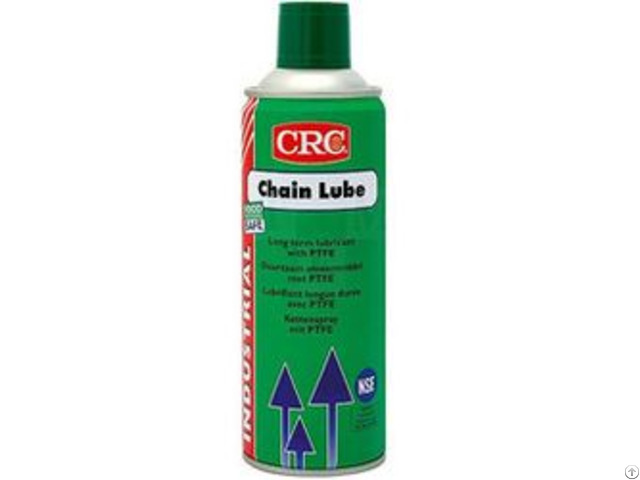 CRC FOOD GRADE CHAIN LUBE Contains PTFE. CRC FOOD GRADE CHAIN LUBE is Virtually odourless and colourless. 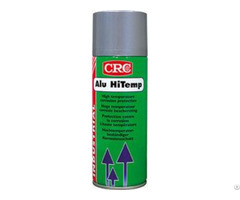 CRC FOOD GRADE CHAIN LUBE Aerosols are pressurised with non-flammable propellant, giving a gentle foaming action. Meets FDA-regulation CFR 21-178.3570 and is authorised by USDA - class H1 to be used as a lubricant with incidental food contact. Mineral oil content : 0% wt.